What are your plans for Easter weekend? 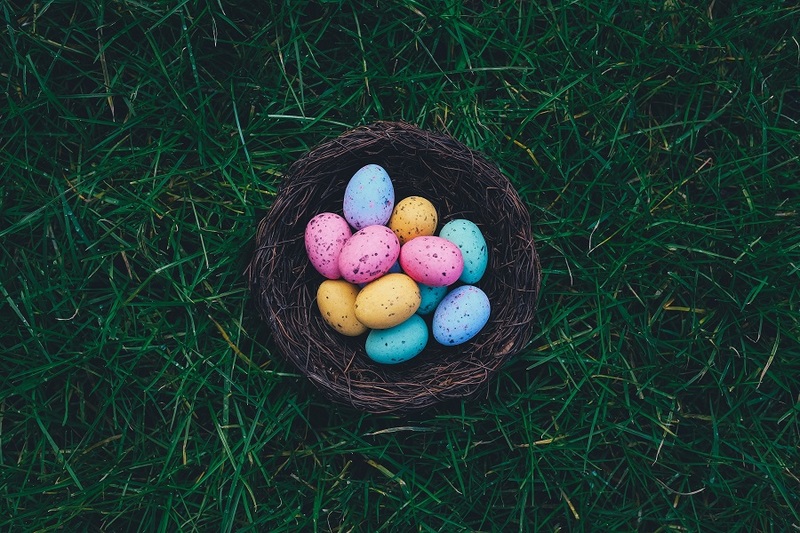 Many people plan to decorate eggs, dress in their Easter best, have an Easter brunch, host a gathering of family and friends, and then release the kids to find hidden eggs around the yard and home. These are the basic traditions of Easter, but you can spice things up by trying some new things for your Easter party. Where to start? 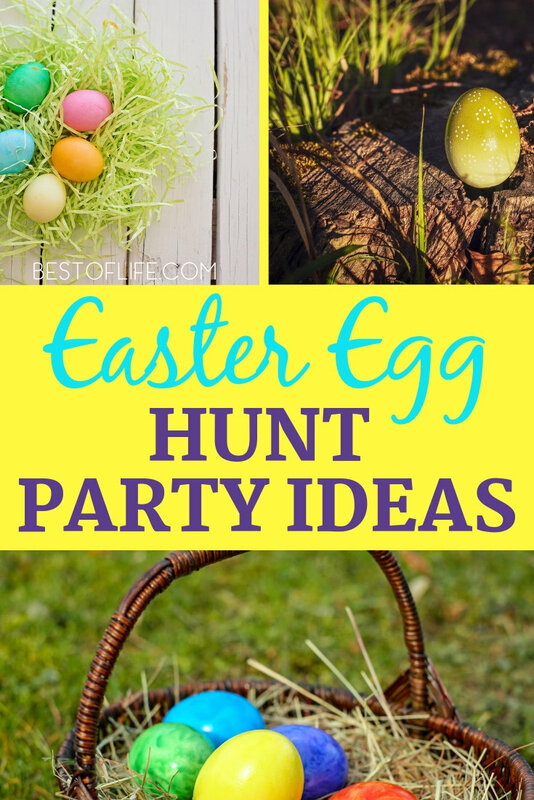 Start with the best Easter egg hunt party ideas so you can have a hopping good time. 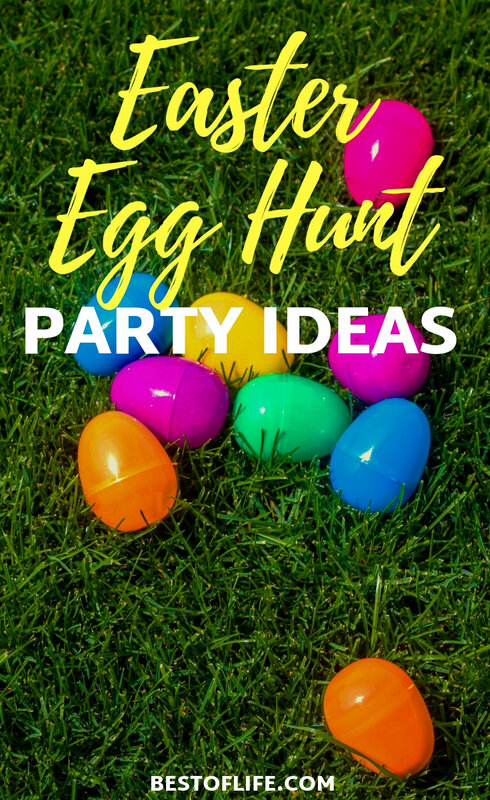 Easter egg hunt party ideas can help ensure that your Easter is more exciting than the last. With these ideas, everyone will have a great time. The Easter egg hunt is a tradition with somewhat of a unique start. The egg has long been a symbol of life and birth. While Easter itself originated as a Christian holiday, the egg hunt started as more of a pagan tradition. It is believed that Easter egg hunt party ideas, mainly the egg hunt, began in the 1700s with the Pennsylvania Dutch, who believed in an egg-laying rabbit called Oschter Haws. Kids were encouraged to build nests for the rabbit to lay its eggs in and then children would search for the eggs left behind. While some of the details have changed, this is one tradition that has stuck around over the recent centuries. Gone are the days of building nests for eggs to be laid in. Instead, we have Easter baskets to store the eggs we find. As you can see, traditions and stories can change over time. Why not apply this same principle of change to your own traditions by incorporating some new ways to celebrate this fun holiday?